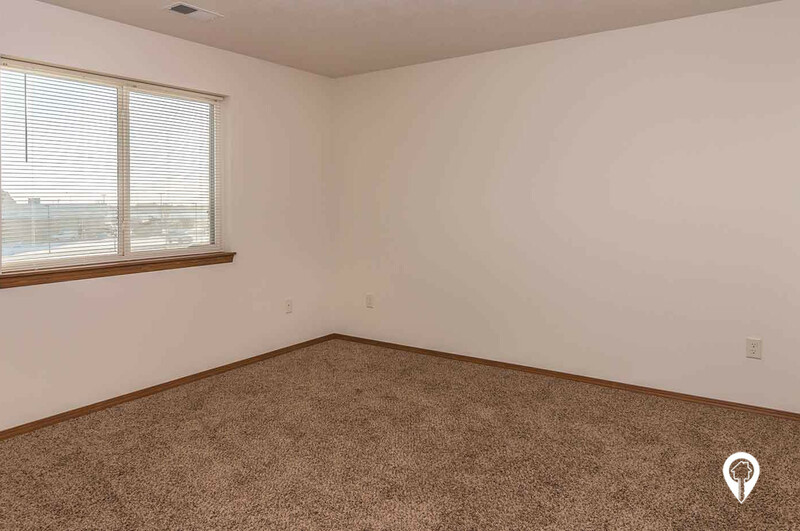 $815 - $965 / mo. 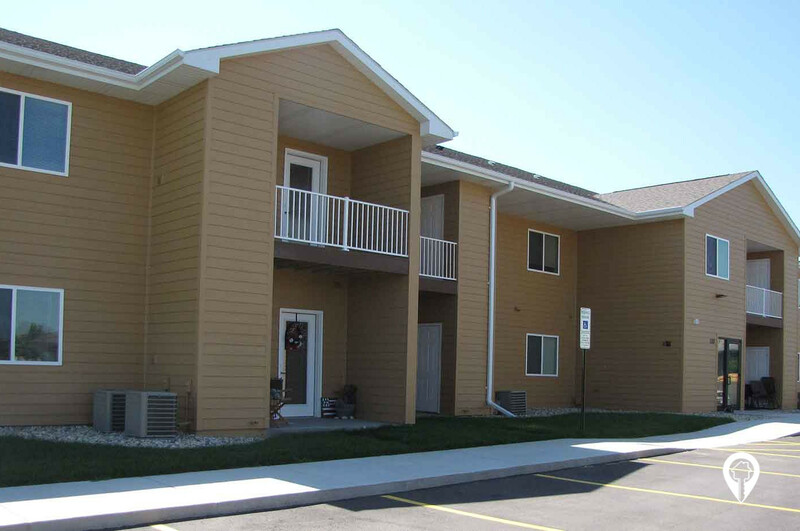 Figzel Court Apartments in Tea, SD offer apartments for rent in the Tea, SD area. 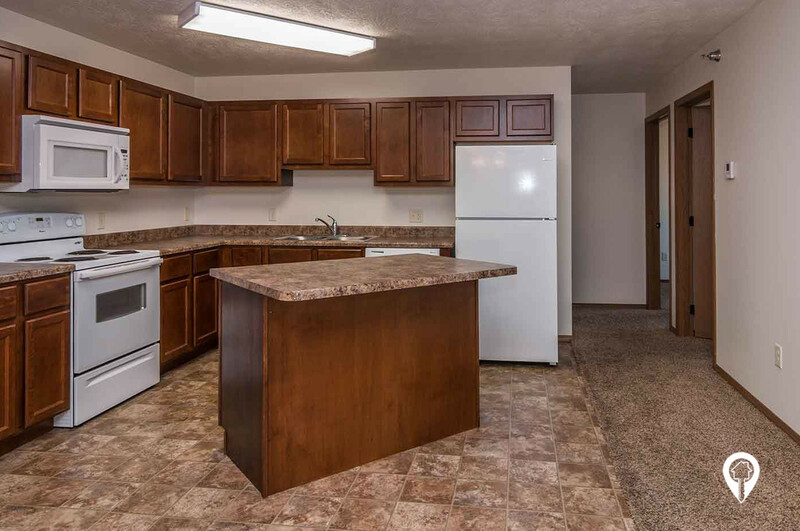 Figzel Court Apartments are a brand new community in Tea, SD! 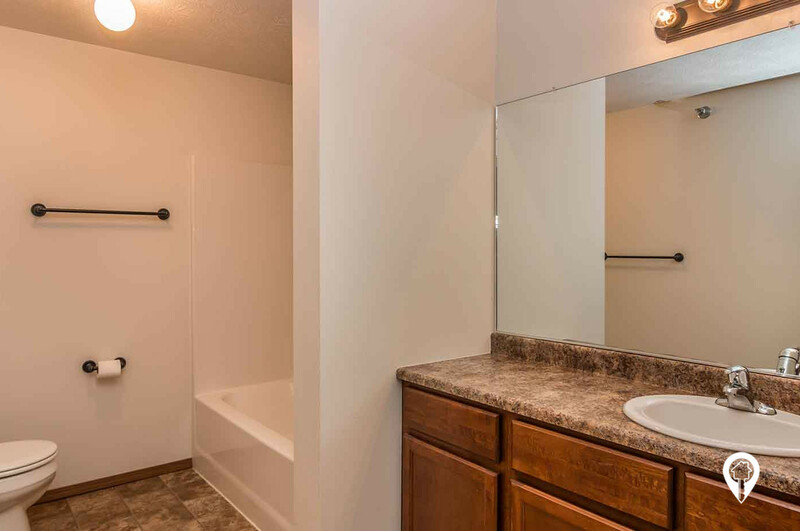 Figzel Court Apartments were built with you in mind. 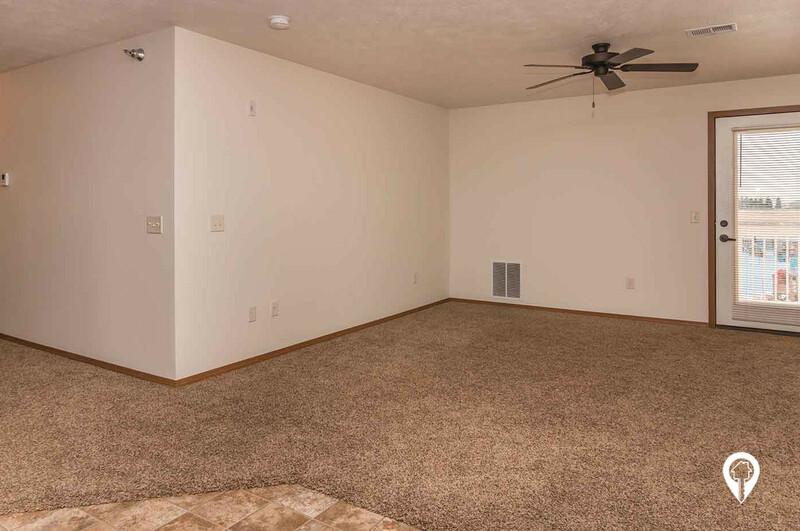 You will love the cabinetry, flooring and spacious rooms. 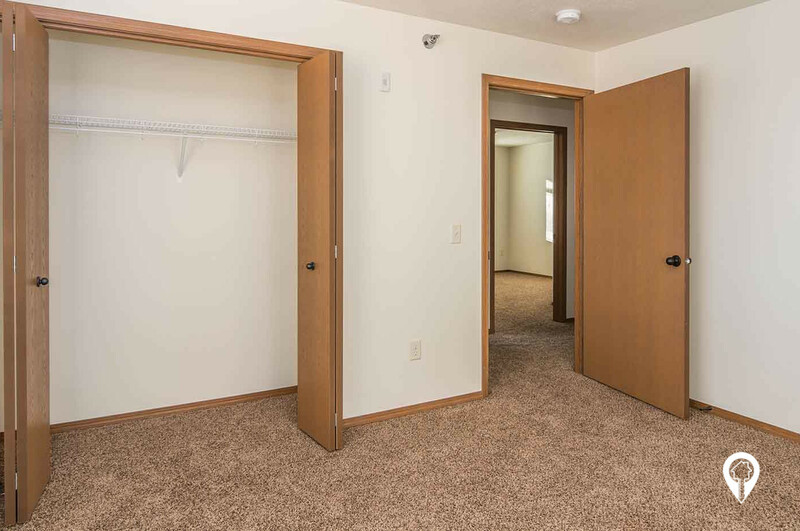 Each unit includes a stackable washer/dryer and a garage! 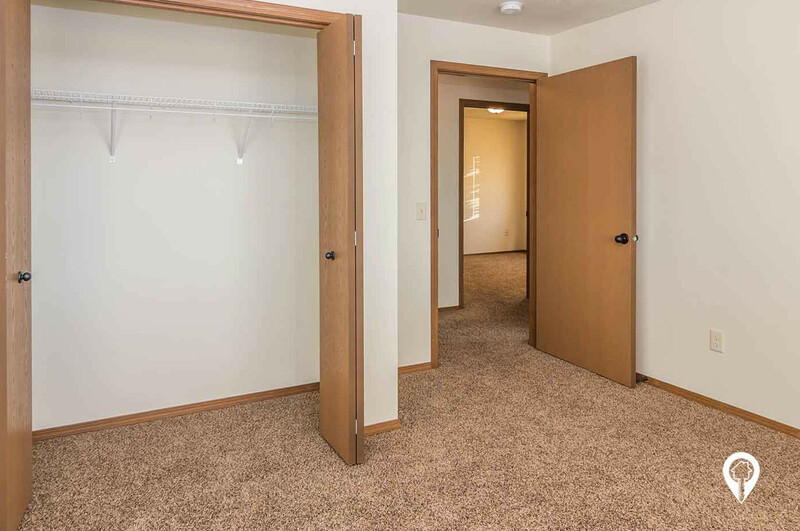 Convenient access to shopping centers, dining and the grocery store. 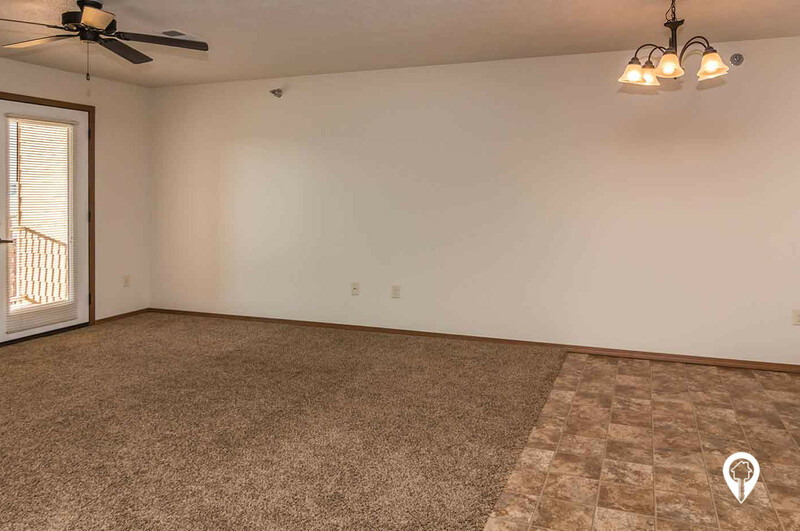 Call Figzel Court Apartments today and schedule your private showing! 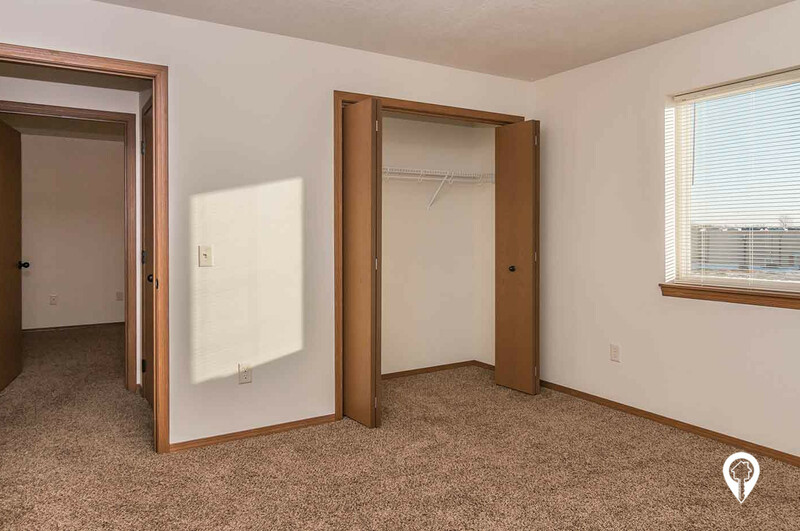 Controlled entry! 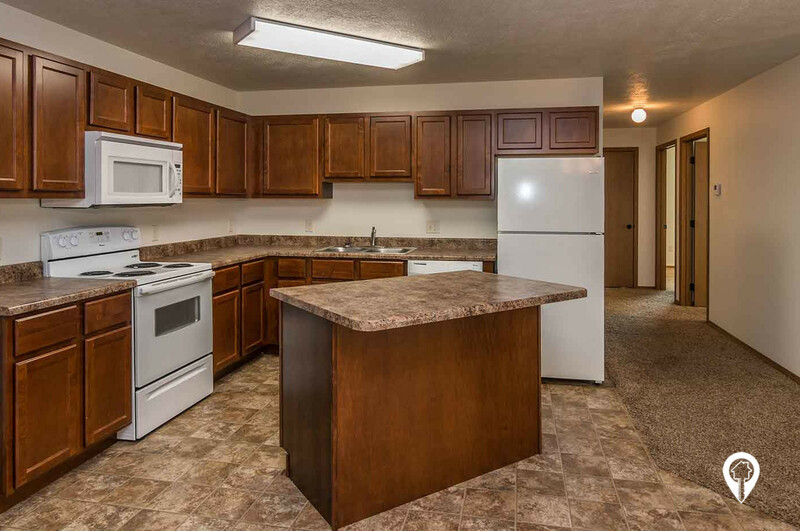 Figzel Court Apartments are close to shopping and the grocery store! 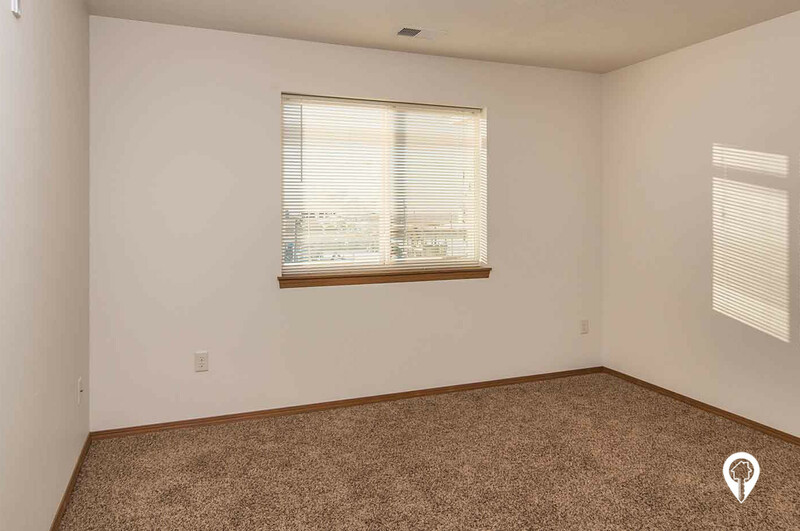 High quality cabinetry! 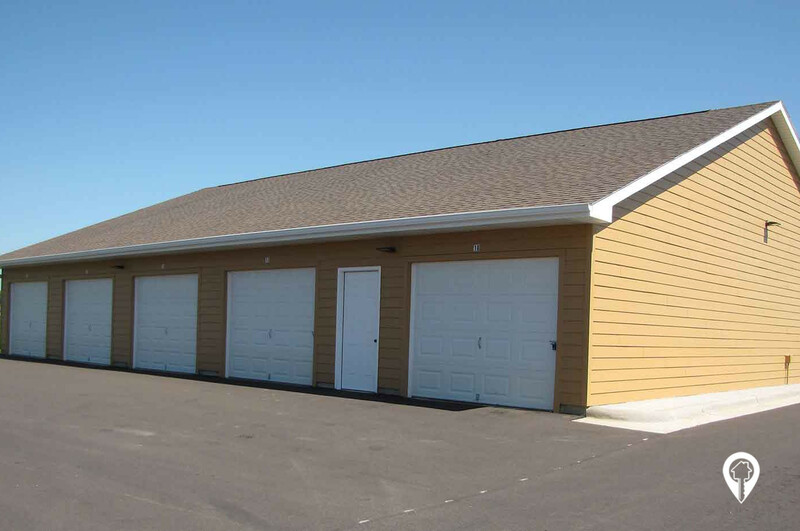 Garage available for rent- $40/month! From I-29 and the Tea exit, head west. Turn left on Heritage Pkwy. Go to Figzel Court and turn right. Figzel Court Apartments are straight ahead.